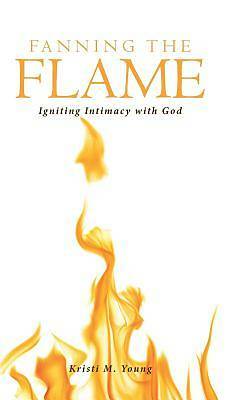 Fanning the Flame: Igniting Intimacy with God is a collection of devotions intended to stir the hearts and minds of Christians everywhere. Through scripture passages and heartfelt reflections, Kristi Young challenges readers to step away from the busyness and chaos of life and spend time discovering the truth of God's character and the richness of living in relationship with him. It is Kristi's prayer that every reader will be stirred by the Holy Spirit to put aside one's own understanding and surrender to God's awesome presence and grace. May a spark ignite in your soul, a burning desire to fall deeper in love with the King of kings and Lord of lords.